Welcome to Leadership Summit 2019! 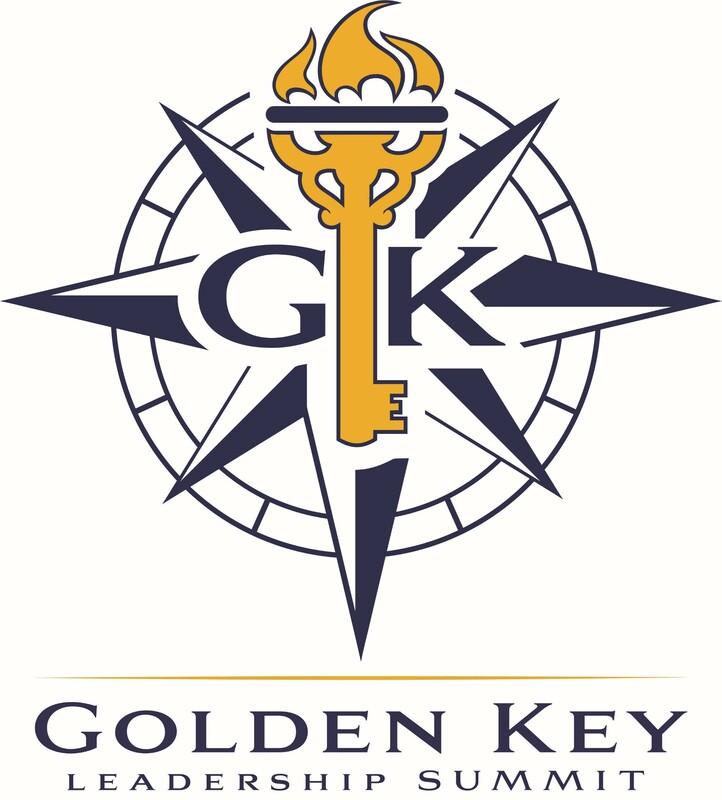 The Golden Key Leadership Summit in the windy city of Chicago will bring together chapter officers, advisors, Golden Key staff, alumni, and student members from all regions. 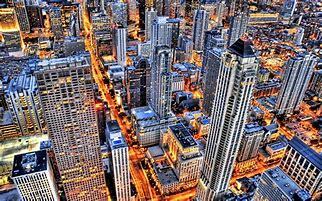 Attendees will enjoy a great experience, meeting new people from different universities, learning best practices, sharing ideas, and exploring the city with fellow Golden Key members. We will all learn from inspiring workshop presenters and keynote speakers, as well as each other. You are invited to join in this weekend of networking, professional workshops, keynote speeches and fun activities. You can hear from students at our International Summit in Las Vegas in this summit recap video. SATURDAY: The main portion of the program, including all the workshops, will be held in the Embassy Suites meeting rooms. The dinner will also be held onsite at the conference hotel. Day Attire: Business casual attire for meetings and workshops. Dinner Attire: Feel free to get dressed up for dinner if you would like. Please see the Agenda Tab for more details.